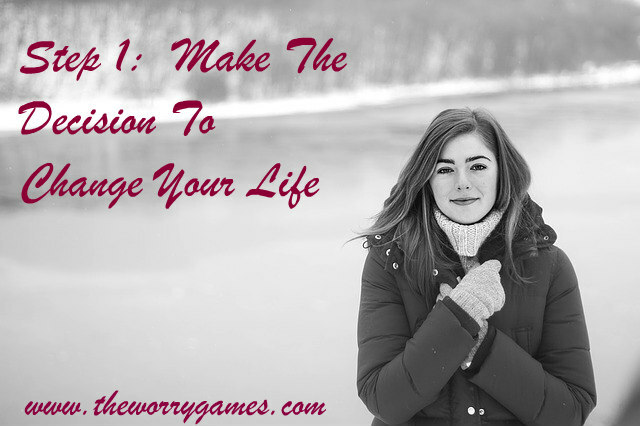 Make the decision to change your life. Well that seems easy enough, doesn’t it? If you want to change your life, you have to make the decision right here and right now to do it. There are so many positive ways that you can change your life, especially through fitness, which can elevate your confidence and self-belief. And that means letting go of the life you have now. I know you are probably thinking “Well yeah, that’s the idea Einstein.” But again…..its not that simple. There is a huge “addiction” component to anxiety disorders that most people living with them aren’t aware of, and don’t become aware of until they really try to stand up to their compulsive urges to worry, over-react, and think negatively. 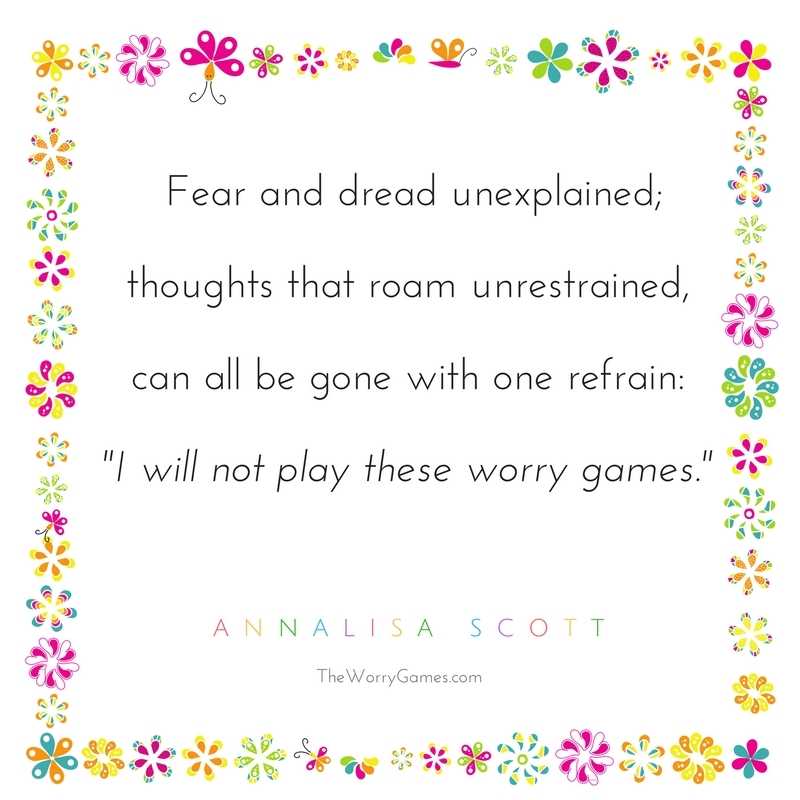 Whether you are aware of it or not, you are getting a “pay off” from those thinking patterns and you need to be prepared for the temporary, odd sense of “withdrawal” you feel when you no longer allow yourself to engage in those patterns. And “addiction” aside…….we are simply creatures of habit. We like “the same”. We like our “normal”. And right now, if you are in a bad anxiety cycle, your “normal” is probably chaos and drama and misery and constant stress. As crazy as it sounds…this is your comfort zone right now. You are comfortable being uncomfortable. And the longer you have lived with an anxiety disorder, the more comfortable you are with your discomfort. You probably find that extremely hard to believe, but you have to trust me on this one. Freeing yourself from your chains can be a scary thing. Starting on a new path, even if it’s a path that you believe or hope can ultimately lead to a happier life, can be a huge disruption in your world. That disruption can lead to even MORE anxiety when you are first starting out on this journey. You have to be brave and be willing to keep pressing forward no matter how much worse the anxiety gets and no matter how much you are feeling those “pulls” to go back to your old behaviors and patterns. You have to make a commitment to yourself to stick to these steps I am going to show you and to stick to them every single day. This means you have to give up being a victim. Maybe you don’t think of yourself as a victim. And if not, that is great. But I know that for the first few weeks, maybe even months, of my anxiety disorder, I certainly felt like one. I felt weak and powerless and I wallowed in my misery and I whined and complained to my husband all day long about how bad I felt. If this sounds like you…..it needs to stop now. You need to take your power back. Take your control back. Stop treating yourself like you are weak. And stop speaking to others as if you are weak – because you are not. You are a strong person who can handle anything, no matter how hard it is. And if you don’t believe that right now, then fake it until you do believe it. I am not saying to deny the fact that you are having a bad day, or that you have anxiety. But from this moment on, NEVER come from a point of defeat or weakness. Never, ever look for others to help you (doctors or counselors being the exception) unless you REALLY feel like you have to have some support at that moment. And I mean REALLY, REALLY need some support. Everybody needs a little support from time to time and there is nothing wrong with that. But resist the urge to seek constant reassurance from other people that everything will be okay. This reassurance needs to start coming from YOU. You have to be the one in charge of your sense of well-being. And again, even if you don’t believe that everything will be okay…..fake it until you do start to believe it. You are taking back control of your life and you can’t do it half way. You have to go all in and not look back. 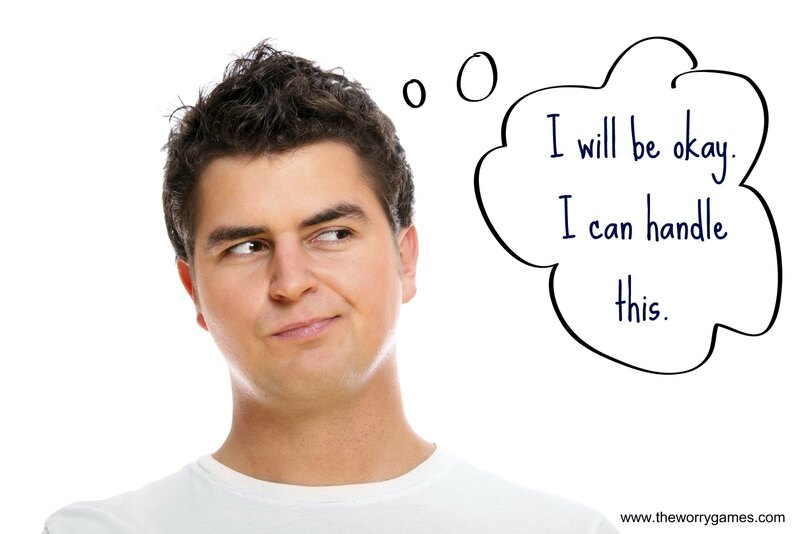 You have a lifetime of negative thoughts that you have to un-do. You have to re-program your entire way of thinking and this will never happen if you are constantly complaining and feeling sorry for yourself, and I don’t just mean to other people. I am talking about the way you speak to yourself, as well. You have to start speaking positively to yourself at all times, NO MATTER WHAT. It’s not “brain-washing” yourself – because everything you will be telling yourself is TRUE and on some level you already know that. But we need to convince your subconscious that its true! The longer you stick with this change in thinking, the more progress you will see, and that progress will help you finally start to see the truth in what you have been telling yourself. And then its all downhill from there. Nobody can comfort you into getting better. Its great if you want to talk to a psychologist or counselor or your family doctor for professional advice as part of your recovery plan. But as far as friends and family go, no amount of hugs and sympathy and reassurance is going to make your brain think that you are in control of your life. All that constant reassurance from other people is going to do, is convince your brain even more that you are unsure of yourself and your world. So let it go. And when I say let it go, I mean you have to be willing to let it ALL go. I can’t speak for you, but I know a LOT of people with anxiety disorders who said they wanted to get better. And I think they themselves believed that they wanted to get better. But deep down, I’m not so sure they did. They would ask for help and go on and on about how miserable they were, but then never take any advice anybody gave them on how to make it better. And it’s not only because change is scary. It’s also because for some people, having an anxiety disorder can be a convenient excuse to skip out on life. 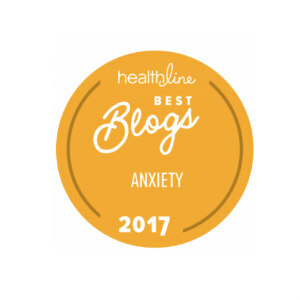 It may seem like having an anxiety disorder makes your life harder, but let me tell you, in a lot of ways it makes your life easier. Its can be used as a reason to not get out of bed. It’s a reason to not go to work. Or its a reason to not have to go to the annual work picnic. It’s a reason to pretty much get out of doing anything that you don’t want to do. I know there are some times where anxiety symptoms are severe enough to prevent you from doing normal day-to-day things. I am not talking about those times. I am talking about those times when you could actually do it, but it’s just easier not to. If you are reading this page and that sounds familiar, that thinking has to stop. You have to be willing to push out of your comfort zone and no longer take the easier path, simply because its easier. I am not saying people deliberately use their anxiety as an excuse to be lazy….although I have known a few that I wondered about..…but rather, I’m saying that on a subconscious level, a lot of people pick up on what a convenient excuse an anxiety disorder is to avoid doing anything hard…whether its physically hard or emotionally hard. There is not a situation in the world that a person couldn’t use their anxiety disorder as an excuse to get out of. I don’t just mean excuses that you give other people. I also mean excuses that you give to yourself to justify not doing something that makes you uncomfortable because it’s just easier to say “I have an anxiety disorder. I can’t do that.” than it is to actually try doing it. And don’t think I am judging here because I am not. From time to time, I still catch myself doing the same thing! I am a very shy person..very socially nervous around people I don’t know….and for a long time I used my anxiety as an excuse to not go out and meet new people. Rather than go out and make friends and find some activities to enjoy, I would just tell myself “I can’t do that. I have anxiety. I would be WAY too nervous.” I actually still do this to some degree but I am always working on it . Some might say… “That’s not making excuses. You DO have an anxiety disorder!” And I can see their point. But at the same time, my anxiety disorder never stopped me from doing anything. I am the one who stopped me from doing all the things I stopped doing. Anxiety never made me forget how to drive or took away my ability to do it. Yet I chose to stop driving. Anxiety never forced me to stop going grocery shopping. I chose to stop going grocery shopping. Anxiety didn’t make me unable to do my job. I could still file papers and take blood pressures and answer phones and schedule appointments. I could still do all of those things. Yet I quit anyway. I cannot speak for you, readers, but anxiety never stopped me from doing anything. It just stopped me from doing it comfortably. I decided that if I couldn’t be comfortable and feel 100% secure and free of nervousness or palpitations or panic attacks, then I wasn’t going to do it. That was my choice. If this sounds like a choice you make frequently…….you have to let it all go. Again, if you have not learned to manage panic attacks yet and you have them so badly that you feel really debilitated by them….then this does not apply to you. 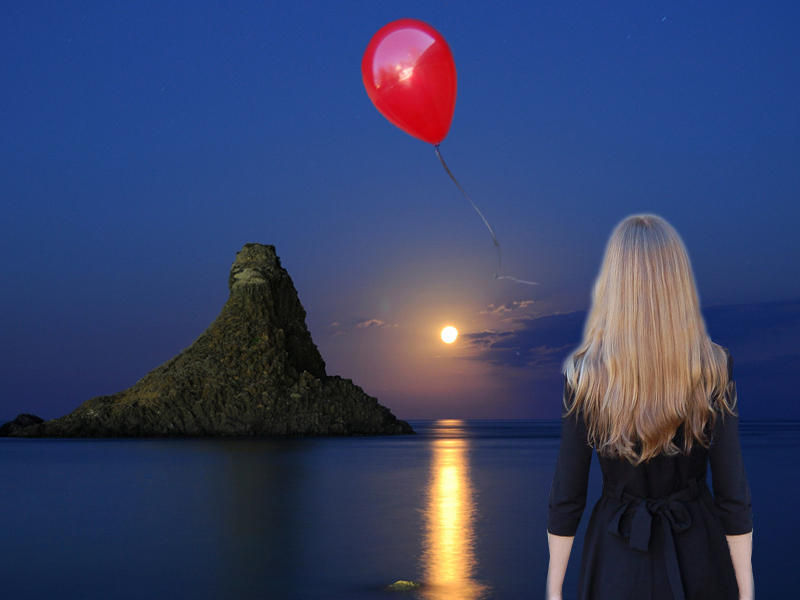 When you are at this point in your anxiety disorder, you may need to baby-step your way back into life a bit – and that’s okay. But if you are the kind of person who says no to things when the anxiety is anything less than debilitating, you have to work on pushing yourself out of that comfort zone and risk some discomfort and awkwardness for the greater good. You gotta put yourself out there. You gotta risk things being a little uncertain and “messy” for a while. I understand how hard that is to do when you have this urge to want to control every aspect of your life, but sometimes you jut have to drop that heavy load you are carrying, stand up straight and let the chips fall where they may. 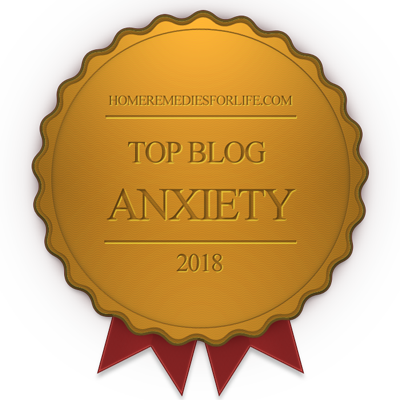 Things will improve as time passes and the anxiety control strategies and recovery steps I talk about throughout this blog start kicking in. The point is, take a long hard look at yourself and ask yourself if you use your anxiety as a crutch in any way. And if you do, ask yourself if you are willing to let it go. Because if you are not, then you might as well not read any further and just click straight out of this blog. Nothing I will tell you will ever be able to help you until you genuinely want the help and are committed to pushing forward. 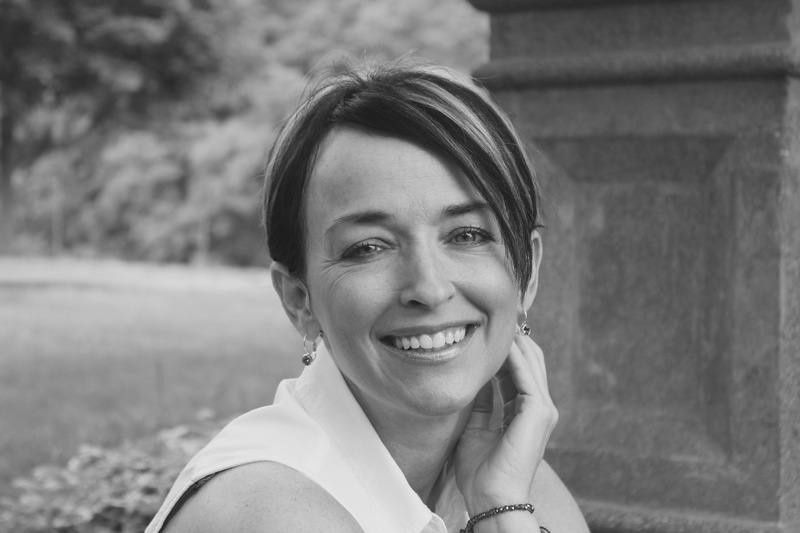 Another aspect of anxiety recovery to consider is that if you have been living with anxiety for a long time……it probably has become part of your identity. It has become “your thing”….your “cause”…..part of your “story”. It is possible that your mission in life has become to beat this “monster”, or learn to live with it, at the very least. It probably takes up a lot of your time and energy thinking about it, whether intentionally or not. It has probably become a very large character in the book of your life and once its gone….its going to leave a hole. Plan for this, expect it, and find something new to focus your life around so that you can truly move forward. What it all comes down to, is that you have to want anxiety recovery more than you want anything else in the world, otherwise you will just keep finding an excuse to give up or not follow the steps and you won’t get anywhere. But if you are committed to change and willing to let old thought habits and attitudes go, I promise you that you can gain control of your life and and find true happiness! I am also suffering from anxiety disorder and feel all of the symptoms throughout the day and night but u give me courage that I am not weak . I can handle this InshaAllah ….. Thank you … such frank honesty … so many aha moments. I plan to spend a lot of time reading your blog. Best of luck to you Matt. A year from now your whole life can be different. You certainly have the right attitude!